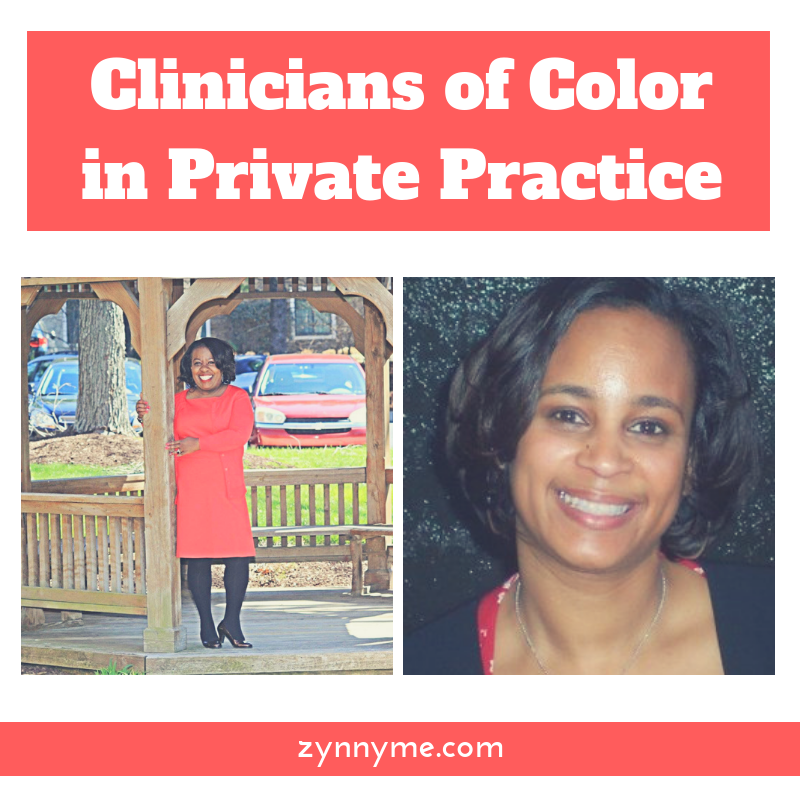 I invited Lisa Savage and Kim Knight onto the podcast to share their insights into the needs of clinicians of color who are in private practice. Their facebook group is an ongoing, empowering place to support clinicians. You can check it out here. There are two fun and smart coaches and I just loved speaking to another partnership team! If you are looking for support in growing your practice or as a clinician of color who is looking for spaces that are safe and free from some of the emotional labor found in other support networks, please check them out!